To provide advice to the trustees of the Oxford Diocesan Bell Fund regarding requests for grants from the Bell Fund. To respond to requests from the trustees of the ODBF, for the purpose of advising them that work has been correctly carried out, and thereby recommending that grant monies awarded should be paid out as appropriate. To provide similar advice to the administrators of the Guild Restoration Fund as is provided to the trustees of the Bell Fund. To run training courses with the aim of providing towers and ringers with self-help information. 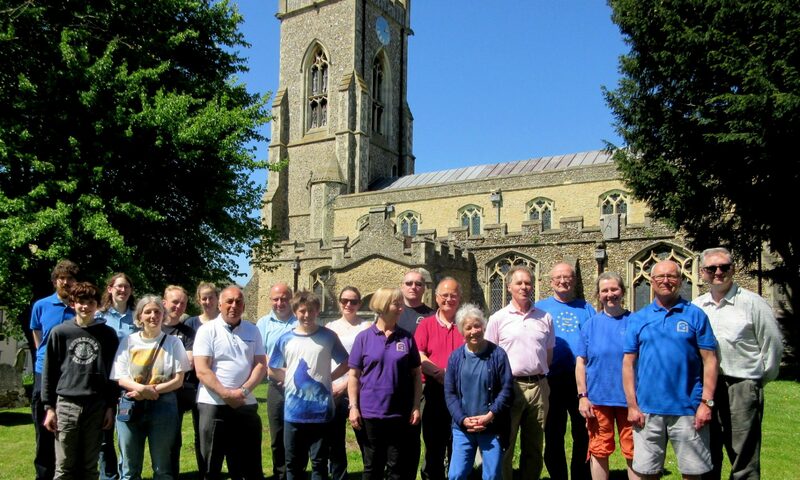 To run the Best Kept Towers competition in the Diocese of Oxford. To act as the focus for the exchange of information on redundant bells between the Central Council of Church Bellringers, the Guild and other Associations.